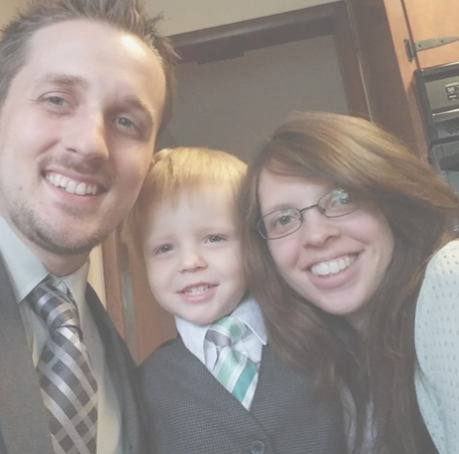 Meet our Worship Leader, John-Philip Fultz and his wife Becky, Children's Coordinator. 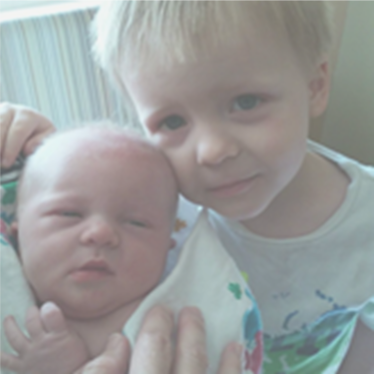 John-Philip and Becky have two children Solomon (5) and Liberty (2). John-Philip has been with us since October 2017, and Becky joined us as the Children's Coordinator in September 2018. John-Phillip comes to us with much experience in leading music for congregations. He began leading music at his father's church, where his dad was the pastor, where his faith journey began. He has also led music in other Dayton area churches. In addition to leading music groups, he plays the piano, guitar, violin and composes music. He graduated with a degree in music composition from the University of Dayton. Becky is passionate in her calling for children. She believes that families are the heartbeat of thriving churches, and she is committed to developing and sustaining a variety of safe, memorable ministry opportunities for our young hearts. Thinking of joining us? Come meet the Fultz Family. We have room for you here!"